The very first lines of my new novel, The Bisti Business, puts you squarely in the moonscape, although it is an action scene which doesn’t focus much on the environment. You’ll get a better look at Mother Nature’s weird tricks later in the book when BJ Vinson, our gay confidential investigator hero, traipses through the area searching for two missing men. 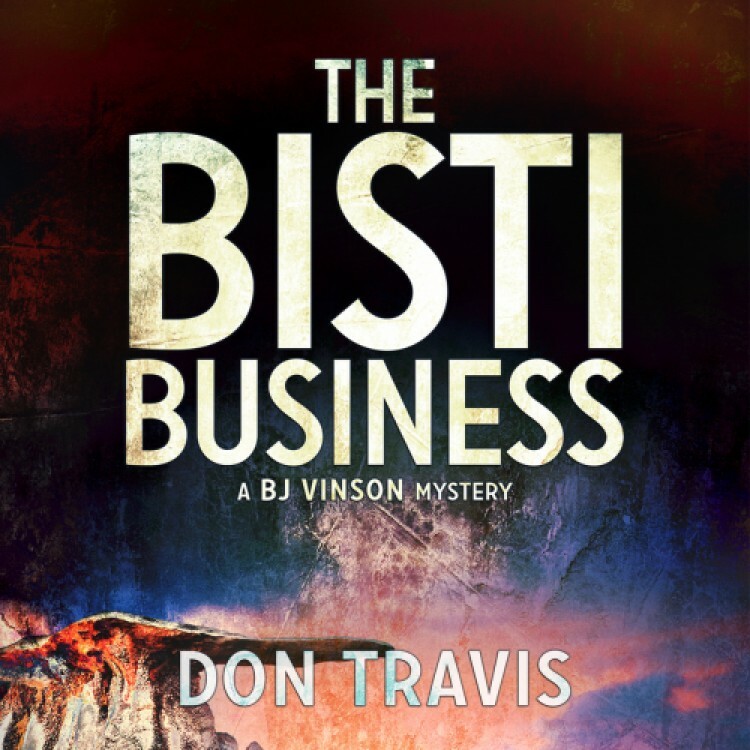 Bisti, the second in the BJ Vinson Mystery Series, is scheduled for release by DSP Publications on March 21 of this year. They brought out the first, The Zozobra Incident, last November. The third, The City of Rocks, is scheduled for publication July 18. The fourth, The Lovely Pines, is but a embryonic first draft sleeping peacefully and sucking it’s figurative thumb on my OneDrive. Growing up as a tubercular child in my native Oklahoma, I couldn’t participate in sports, so I developed a lasting love for the library. That engendered a lifelong affair with History (with a capital H), and that led to writing. During that long procedure, Life (with a capital L) led me to Texas for an education, Germany (thanks to the US Army) to broaden that education, to Colorado to earn a living, and finally to my beloved adopted state of New Mexico to write books. To give back to the community, I am active in SouthWest Writers and teach a free writing class at the North Domingo Baca Multigenerational Center in Albuquerque. If you’re a reader of my weekly blog at dontravis.com or read Zozobra, you know that BJ, my protagonist, is a former marine and Albuquerque PD detective turned confidential investigator. You also are aware that he is a gay man, neither in the “closet” nor flamboyantly advertising the fact. Actually, he considers himself a pretty regular guy. In Bisti, he reluctantly accepts an assignment from an odious homophobic Napa Valley wine mogul to locate his younger son who’s gone missing while traveling the wine country of New Mexico. He traveling in a bright orange Porsche Boxter with his lover, another college student named Dana James Norville. In the following scene, he’s traced the car to Farmington in New Mexico’s Four Corners Area, which is not friendly territory for gays. BJ’s progress on the case is slow, but he picks up the trail of one of the missing men in a homeless camp on the fringes of Farmington. We see him visit another hobo camp in Chapter 26. Will the homeless vets be of any help in finding Lando? We’ll see.